I open our fridge, and luckily there are Rasagolas in store! When the Rasagola stock gets over, the shops have more! They bring pots full of Rasagolas that are always welcome! Rasagola is undoubtedly the object of my affection. With the sweetness of Rasagolas, life is great fun! I am always happy when there are Rasagolas in my home. That sweet craving is tough to forget or overcome! Especially if Rasagola is in the menu, satisfy the lust! In Odisha, where it originated, this king of desserts does impress! Rasagolas from different districts filled me with cheer! The varieties on display and sale made Makar Sankranti special! Like me, many Rasagola-lovers of Bhubaneswar had a windfall! The first one was held last year on Jan 14- the same date. Wanna take a #RasagolaSelfie ? 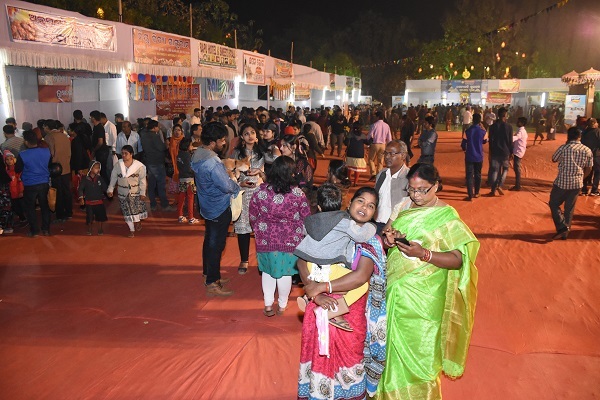 The world's largest Rasagolas are waiting for you here at #RasagolaMahotsab Bhubaneswar Odisha! Note that Rasagolas are loved, prepared & consumed everyday! 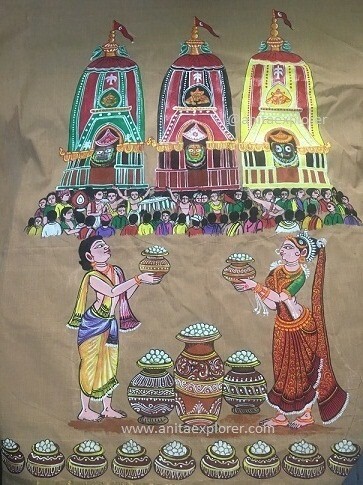 Lord Jagannath gifts Rasagolas to His wife, Devi Laxmi to please her. 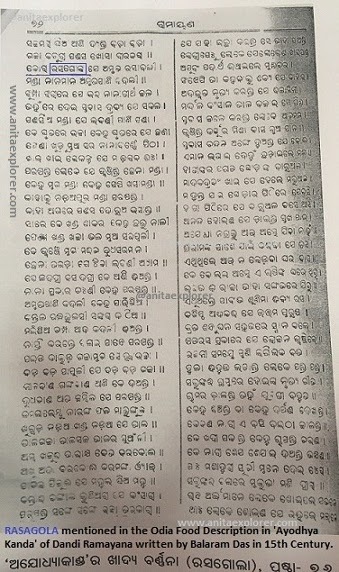 Rasagola finds mention in 15th Century Odia texts and literature. Centuries-old tradition & history still continues even today. Rasagola adds sweetness to any and every celebration everyday! 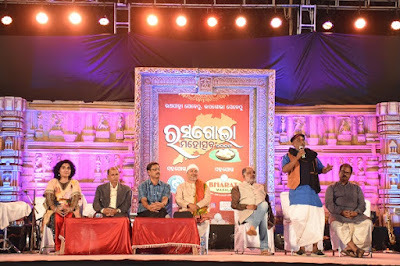 Jagannath-culture experts shared Rasagola-related information. There's a lot to learn & share about Rasagolas; the limit is the sky! Amazing variety of 'Rasa' sweets in Odisha viz. Rasagola & more! Rasagolas are loved by one and all - Gods & devotees. Born in Odisha, Rasagolas are now available across the seas! Rasagola is the random item that comes to my mind & sight! Words cannot express the Rasagola magic and its spell! Do you love desserts? Have you ever tasted a Rasagola? Do you like Rasagolas? 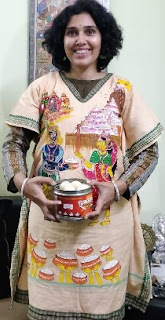 Do visit Odisha to have the world's best Rasagolas available in the birthplace of Rasagolas. You made me crave for the Rasgola with this mouth watering post Anita. Thats not fair. I was surprised to know that there is Rasgola Mahotsava as well in India!!! Thanks for sharing. 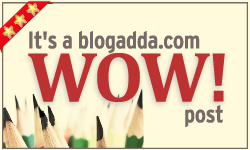 A great post on Rasgola. That's quite a spread of Rasgolas. Who does not love Rasgola, or Rosogolla or Rasgulla? The post itself has become so sweet with so many pictures and so many mentions of my favourite sweet.